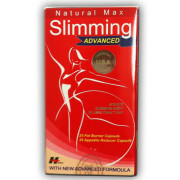 Grenade is rapidly being recognized as the World’s fastest growing weight loss brand, with sales in over 135 countries. 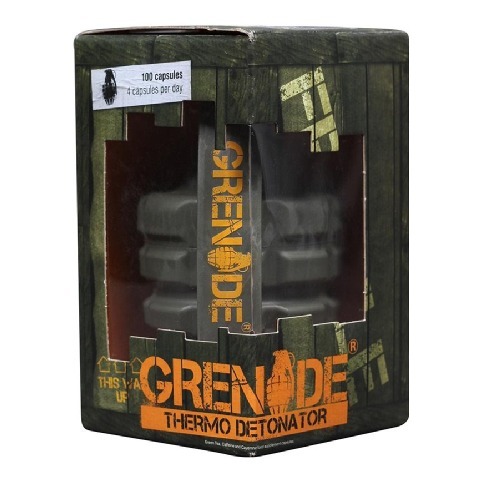 The multi award winning Grenade Thermo Detonator is suitable for men and women and is extensively used by professional athletes, fitness enthusiasts, military personnel and Special Forces worldwide. 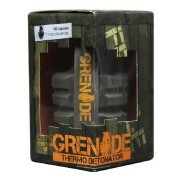 Grenade Thermo Detonator contains key ingredients clinically suggested to help burn fat and support weight loss. 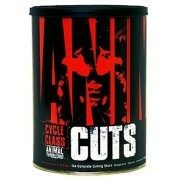 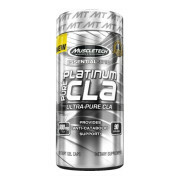 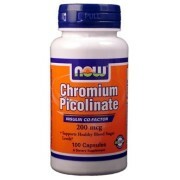 The advanced thermo genic formula is highly effective prior to intense cardio and DTP sessions. 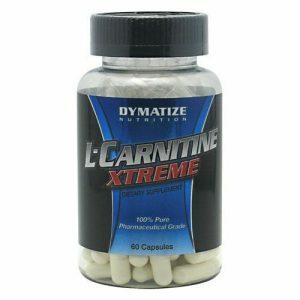 Grenade Thermo Detonator is a fat-loss product that combines scientifically researched ingredients designed to target body fat and preserve maximum lean muscle. 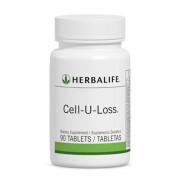 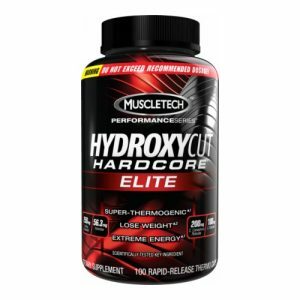 It’s obvious, you want to keep all of your hard-earned muscle, while improving your energy and performance while blasting away the excess fat! 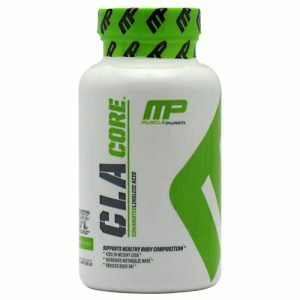 That is exactly the philosophy behind Grenade Thermo Detonator, to ‘Declare War on Fat’, not Muscle. 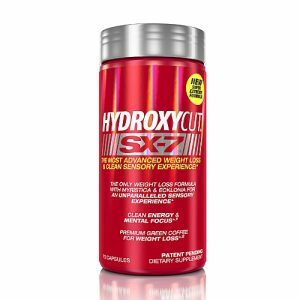 Thermo Detonator is designed to do both concurrently, while delivering improved mental and physical performance but without any nasty side effects.